You tell me if this is a common occurrence in your business? You have a deadline and to get your deadline met you need a mission critical piece of technology that goes down in at a critical moment. You try to remember the last person you called when you have this happen before that you can’t remember your network is down secant search through your emails. You start madly scrolling through your phone trying to remember who the person was. You finally find that magic IT person and you call the number. The call goes to voicemail and then you send an email but the email is not responded to. So, you’re stuck. You then start asking around if anyone knows someone who can help you. Then you find an individual who is willing to come out and fix your network. The IT person shows up fixes the problem and you can then get back to work. You have a mission critical piece of technology go down and your IT guy comes out and fixes the problem. 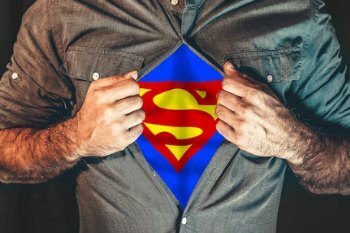 In your eyes your IT guy is a superhero he was able to respond to a mission critical need and fix the problem just like Superman. 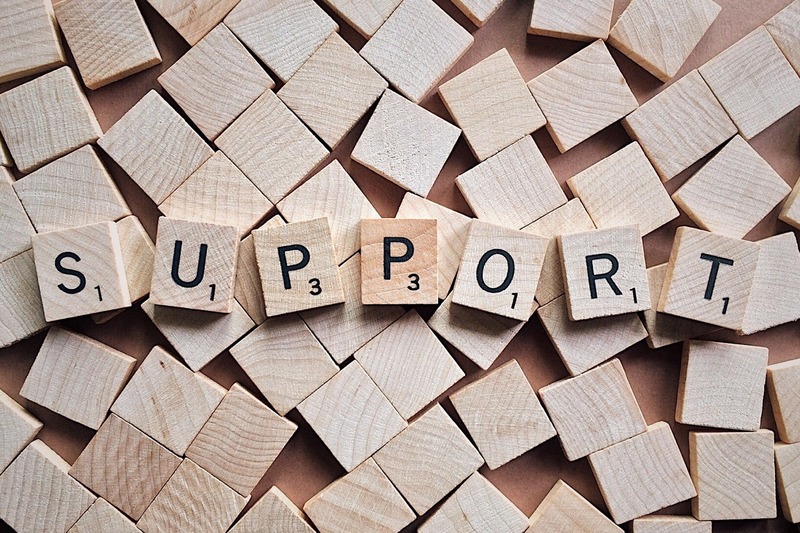 The problem is this type of support is going to catch up with you. The process of waiting until something breaks and then fixing it is unfortunately not something that will make your company run at peak efficiency. What if there is a way to keep your network and operating efficiently? SS Smart Solutions your network is our network. We perform proactive maintenance and security patching of critical parts of your infrastructure and we are immediately alerted if your network goes down. The result of this approach is you have a greater amount of time and you’re more productive. How much is it really costing you when your network goes down? If you can’t get to your software applications then you cannot get work done. When you have a network outage these costs are multiplied by the number of employees that you have. Even if it’s a small number of employees the cost can be very expensive. Is your staff being effectively trained so that they are not causing network problems? The culture of your environment can sometimes be causing the problem. Is your staff reaching out to you for training and help on being more effective with technology? If they are not it’s not because they have mastered the technology it’s usually because they’re afraid to ask. SS Smart Solution has a methodology for continuing improvement of your technology and your staff through training and proactive education. When is the last time you evaluated your technology? Technology is constantly changing. How hardware and software work together has changed dramatically. 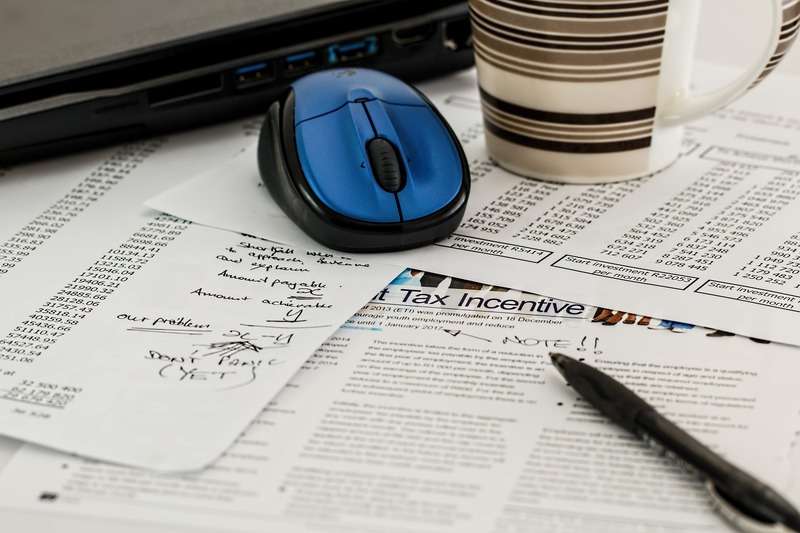 We can provide you with a no cost assessment to determine whether we can reduce your costs of licensing, software and hardware or increase your efficiency with our best-of-breed technology integration. You have nothing to lose and everything to gain by finding out. Are you getting the best pricing on licensing, and software hardware? Do you remember what was the compelling reason on why you got involved with the specific type of software, or hardware? Has your organization gone through growth or contraction but now impacts the decision you previously made? With our evaluation tool we can show you how we can save you money and make your technology more effective. Latest industry research report on Managed Security Services(MSS) refers to the remote monitoring and management of IT security functions by third-party service providers in order to effectively protect the sensitive data of the organizations. The task of information security is becoming more complex with the growth of the business in terms of size and structure, and utilization of mobile devices, social media, cloud services and big data. Rising number of security attacks and malicious practices by organized cyber criminals have been creating concerns among of all sectors of businesses. Additionally, increased complexities in network infrastructure and lack of capital and skilled IT professionals are proving to be major hindrances in data security management. In such scenario, the outsourcing of security task to managed security service providers has emerged as a lucrative option for the organizations. Managed security services may either be delivered by setting up necessary security infrastructure on-site in the organization, or completely controlled by the service provider from remote location. The trend of BYOD adoption at workplaces to improve the productivity by allowing the employee to access corporate data via personal devices has been rising, thereby increasing the need for data security. Lack of capital resources and skilled IT staff has been diverting organizations from in-house security management. Additionally, compliance requirements for data security are stimulating the organizations to outsource the data security tasks. However, reluctance to share sensitive data and varying customer demands regarding security package are the major challenges for the market. Further, the growing awareness and concerns about data breaches would create the opportunities for MSSPs in the future. The global managed security services market is segmented on the basis of deployment mode, organization size, application, verticals and geography. Application segment include managed IPS/IDS, Distributed Denial of Services (DDoS), Unified threat management (UTM), firewall management, and endpoint security. Deployment mode includes cloud-based and on-premise or customer-premise equipment deployment mode. The organizations are divided into small- and medium-sized businesses and large businesses. Verticals segment includes BFSI, telecom and IT, retail, healthcare, manufacturing sectors and other. Key players in MSS market include IBM, HP, Cisco Systems Inc., Dell SecureWorks, AT&T, Computer Science Corp., Symantec Corp., Fortinet Inc., Check Point Software Technologies Ltd. and BT Group. iPhone support center can be really useful for you if you are facing some difficulties with using your device. The Apple iPhone support website in such cases will help you to understand whether you actually need an iPhone repair service or not. Now once you visit the iPhone support site and go through the articles available there, you will have some idea about how to deal with the problems that you are experiencing with your iPhone. 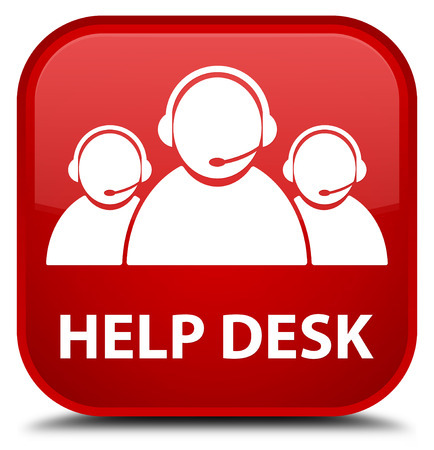 Phone support center can be really useful for you if you are facing some difficulties with using your device. The Apple iPhone support website in such cases will help you to understand whether you actually need an iPhone repair service or not. Now once you visit the iPhone support site and go through the articles available there, you will have some idea about how to deal with the problems that you are experiencing with your iPhone. But if you think you need more assistance then you can always contact with the Apple Technical Support to get in touch with an expert in Apple Support (which is offered only in the United States and Canada) who will try to help you with your issues. Another option might be taking your phone to an Apple Retail Store for expert help. Now if your iPhone is still covered by the Apple’s Limited Warranty, then you can go for iPhone servicing by utilizing the Online Service Assistant, get in touch with the Apple Technical Support team or simply by bringing in the broken iPhone to your nearby Apple Retail Store to organize a servicing for the device. Usually the iPhone servicing takes about three to five business days when it is arranged through the Apple Technical Support or Online Service Assistance. Now as far as a warranty expired iPhone is concerned, there are many other iPhone repair service providers available in the market that can help you to fix a broken iPhone at a reasonable price. A reliable repair service provider should be able to give you a satisfactory service by fixing your precious machine back to its normal condition. However, for an iPhone that is still covered by the warranty, getting it fixed with some other repair service company may void that warranty. So if your broken iPhone is still covered by the warranty then take your first shot with the iPhone support center to fix your device. Some people may prefer going for the DIY (do it yourself) iPhone repair to fix their device at home. But this can cause even bigger problems if the person performing the repair is not all that familiar with such operations and maybe doing it for the first time. This can cause irreparable damage to the already broken iPhone , something that I am sure you definitely don’t want to see happening. Although the professional iPhone repair may cost you more money but at least you won’t get exposed to the greater risks that are associated with DIY iPhone repair. Local Southern California, award winning company with 3 locations to server your technology needs. Application Development, Business IT Management. © 2017 SmarterSolutions, Inc.All rights reserved. 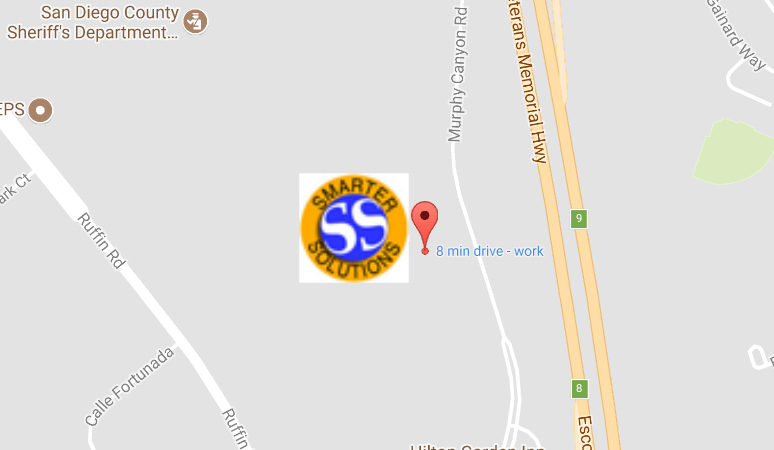 Our purpose is to provide a SmarterSolution to businesses in Southern California. We provide superior customer service on a personal level at very competitive prices. We supply quality computer hardware, peripherals, and software to suit your needs, regardless of the size of your firm! We have years of experience and extensive knowledge of networks, Internet, and programming.